Below is a comprehensive list of hotels in Chesil Beach. Use the sort links to refine your search or to find featured accommodation in Chesil Beach. Many of our hotels in Chesil Beach feature no booking fees and best price guarantee when booked through the Pictures of England website. To list your hotel in Chesil Beach, click here. Set in Chickerell, this holiday home is 46 km from Bournemouth. 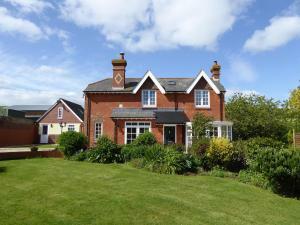 The property features views of the garden and is 5 km from Weymouth. The kitchen is e..
Chesil Cottage is a holiday home situated in Chickerell, 46 km from Bournemouth. 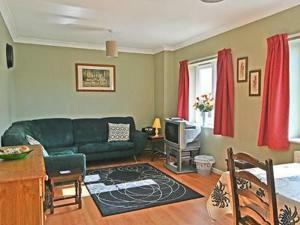 The property is 5 km from Weymouth and free private parking is availa.. Situated in Chickerell in the Dorset Region, this holiday home is 46 km from Bournemouth. It provides free private parking. There is a dining area an.. Situated in Portesham in the Dorset Region, this holiday home is 49 km from Bournemouth. The unit is 10 km from Weymouth. Free WiFi is featured throug.. 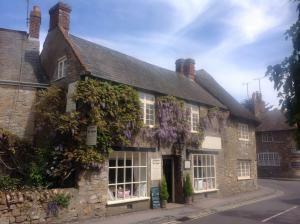 The Heritage Bed and Breakfast is a family-run bed and breakfast located in the heart of the small town of Chickerell, just 3 miles from Weymouth. The.. Located in Chickerell, this holiday home is set 45 km from Bournemouth. It provides free private parking. The kitchen has an oven and a toaster and t..
East Farm House B&B is a beautiful Dorset property set in the village of Abbotsbury, around 2 miles from the nearest beaches. This charming, family-ru.. 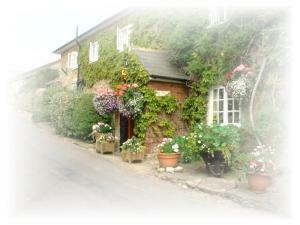 Featuring free WiFi throughout the property, Abbotsbury Tea Rooms offers accommodation in Abbotsbury, 12 km from Weymouth. Guests can enjoy the on-sit..
Magnolia is a holiday home with a barbecue, situated in Chickerell. The unit is 44 km from Bournemouth. Free WiFi is available throughout the property.. Situated in Chickerell in the Dorset Region, this holiday home is 44 km from Bournemouth. The unit is 3.3 km from Weymouth. Free WiFi is featured thro..
Villa Weymouth 1 is a villa situated in Weymouth in the Dorset Region and is 3.6 km from Weymouth Harbour. The villa is 2.5 km from Weymouth Marina. 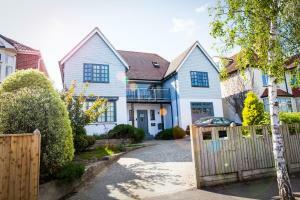 ..
Villa Weymouth 3 is a villa located in Weymouth, 3.6 km from Weymouth Harbour. The unit is 2.5 km from Weymouth Marina. 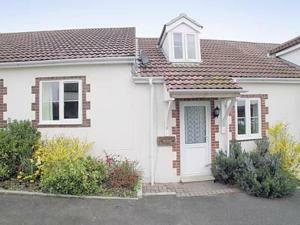 An oven and a microwave can b..
Set in Weymouth, this villa is located 3.6 km from Weymouth Harbour. The unit is 2.5 km from Weymouth Marina. An oven and a microwave can be found in.. Featuring a seasonal outdoor pool, Villa Weymouth 2 is a villa situated in Weymouth in the Dorset Region. The unit is 3.6 km from Weymouth Harbour. T..
Snaffles Cottage is a holiday home with free WiFi, set in Weymouth, 4 km from Weymouth Harbour. The property features views of the garden and is 3.2 k..
Kimberwick Cottage is a holiday home set in Weymouth in the Dorset Region and is 4 km from Weymouth Harbour. 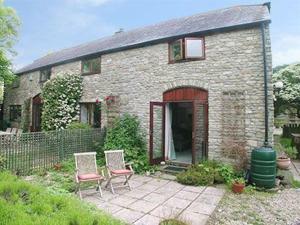 The cottage is 3.2 km from Weymouth Marin.. Featuring a garden with a barbecue, Granary Cottage is a holiday home situated in Weymouth in the Dorset Region. The cottage is 5 km from Weymouth Har..
Pump Lodge is a detached holiday home with a patio, set in Weymouth in the Dorset Region. The unit is 8 km from Weymouth Harbour. 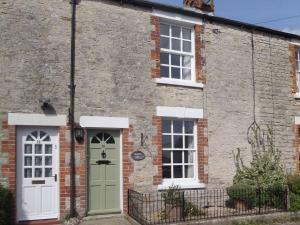 Free private parking..
Set in Weymouth in the Dorset Region, 8 km from Weymouth Harbour, Pump Cottage features a terrace and views of the garden. Free private parking is ava..
Birch House is a 5-star bed and breakfast boasting landscaped gardens and free Wi-Fi. 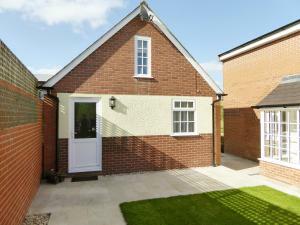 It is located in the Radipole area of Weymouth, just a 5-minute ..